For the most part, October was actually pretty great. 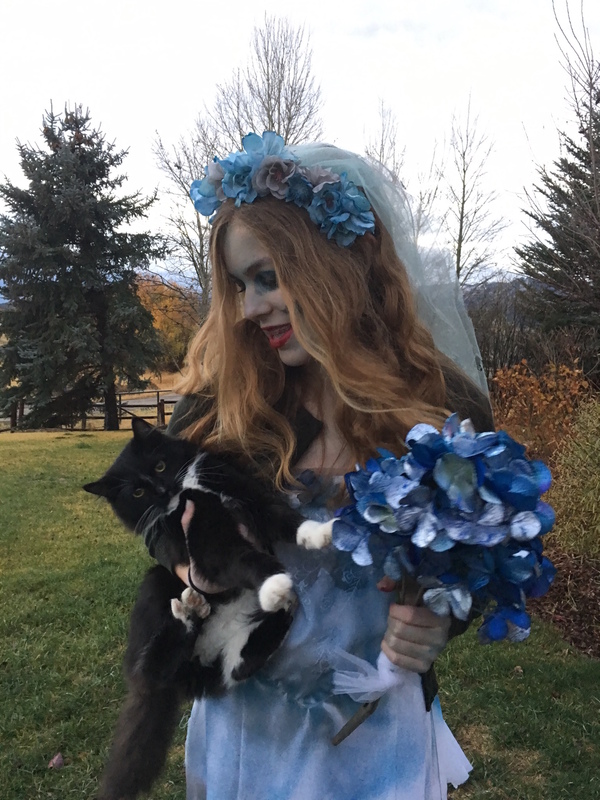 Some stuff happened that really sucked, but I had a great month full of binging Gilmore Girls and working away at my Corpse Bride Halloween costume. On the downside, I only read four books, which only one of them really blew me away. The other three were alright, not good, but not terrible. Okay, but how could this book be anything short of amazing? I loved it SO SO SO much <3 AND THE ENDING *bursts into tears* LEIGH BARDUGO, HOW COULD YOU DO THIS TO ME?!?! Well, this was a very interesting (and messed up) read. Definitely not what I expected… I thought that you couldn’t leave the tower, but apparently you can. *sigh* This was such a disappointment. I don’t even know why I gave it 2 stars, considering I basically hated every single aspect of this book. The other two were so much better. It was good, not what I hoped, but still a fun book to read! It was kind of annoying at times though, especially the whiny characters and unbelievably terrible romances. I’ve Decided to Do NaNoWriMo! 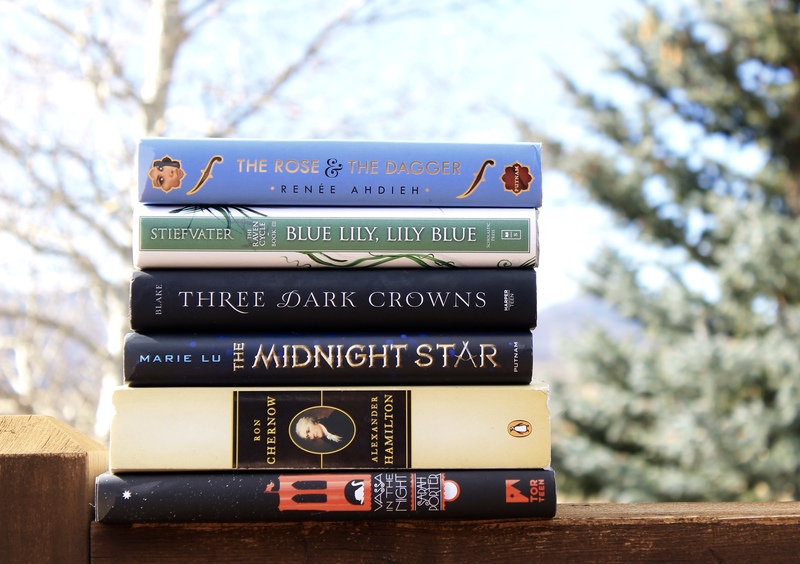 So, as you can tell by the fact I didn’t write many posts, I took a mini hiatus at the beginning of the month to try and catch up with reading, which turned into me only actually reading four books this month. Oh well. 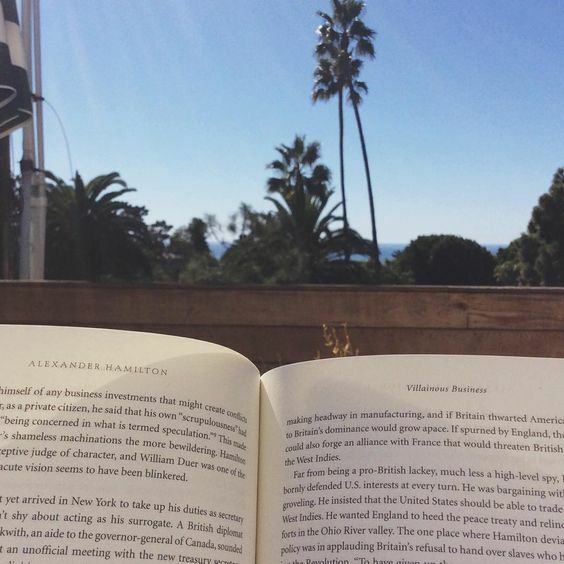 After only a month I realized how much I missed blogging though. I also found out that… I’m going to Italy and Greece next summer! I’m so excited, Europe is MY DREAM! I definitely did not expect those two places to be the first that I would visit (I was always hoping Paris and London), but that just makes me even more excited for it. Only 220+ more days! My family went to California for a week because we actually lived there up until a few years ago. I honestly don’t miss it that much (I love where I live now), but it’s still always fun to go back. We also discovered this brand new WONDERFUL gelato place that had actually opened the first few days we were there. While I was in Cali, I also watched the very amazing Hamilton doc, Hamilton’s America, with my family (I’m slowly trying to brainwash them into taking me to see it someday). Then when we got back home, I watched it with one of my good friends and it ended in us joking about how we were “married” to Anthony Ramos (me) and Daveed Diggs (her). And last but not least was Halloween! This year I dressed up as Emily from Tim Burton’s The Corpse Bride. The costume was really hard, and it still didn’t turn out perfect (still pretty happy with it though), but it was so much fun to make! I broke out my sewing machine for the first time in like two and a half years, too. My two friends and I went trick or treating with my little sister, though we didn’t get much candy and were back at my friend’s house before eight #lame. My sister is normally one of those types of people who try to get as much as possible and my friends and I are the complete opposite. Halloween was tons of fun though! I love your Halloween costume! A bunch of my friends and I dressed up as the characters from Peanuts, and I was Marcie. As for reading, I FINALLY read the Grisha trilogy in October! I absolutely loved it, and I can’t believe that I’d never gotten around to reading it. 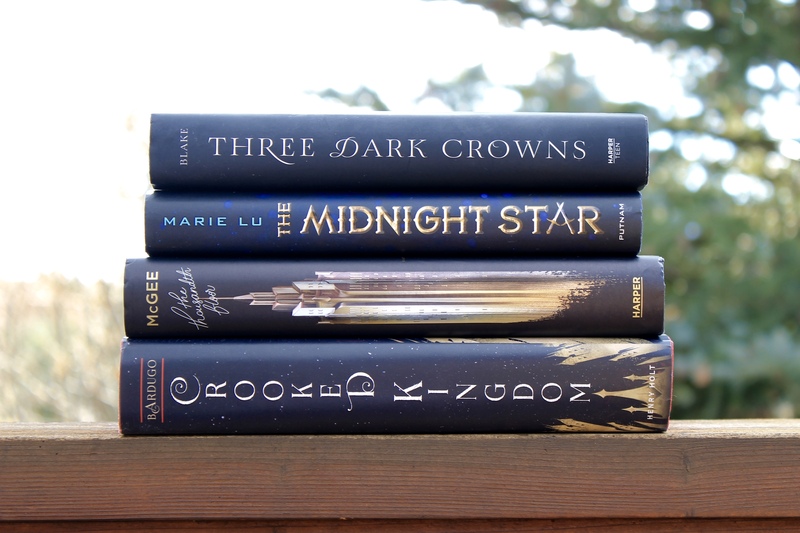 I’m currently waiting for my holds on Six of Crows and Crooked Kingdom to come in from the library, but that probably won’t be for another month at least.